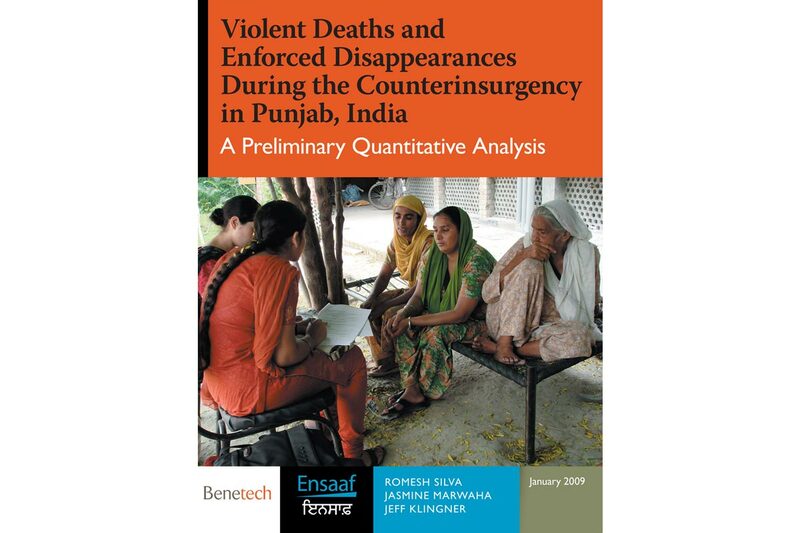 Ensaaf and the Benetech Human Rights Data Analysis Group released a photo essay in accompaniment to their joint report, Violent Deaths and Enforced Disappearances During the Counterinsurgency in Punjab, India. 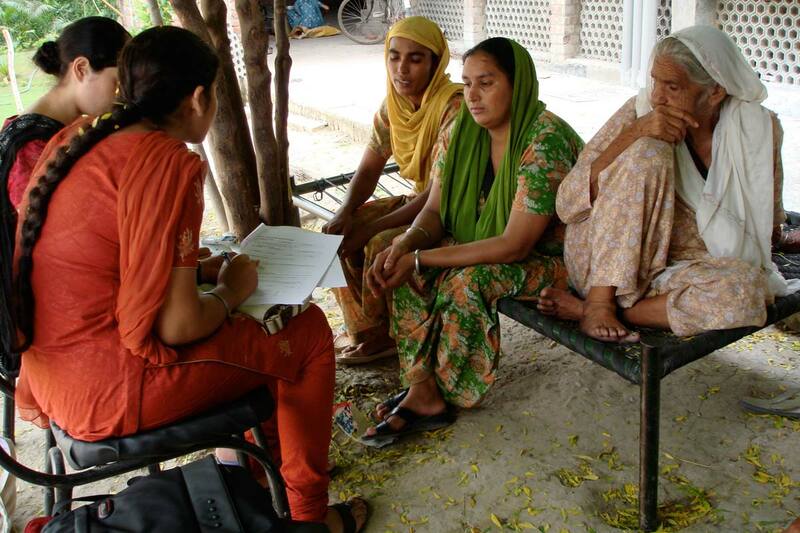 This report uses quantitative methods to scientifically demonstrate the implausibility that these lethal human rights violations are random or minor aberrations as suggested by Indian officials. 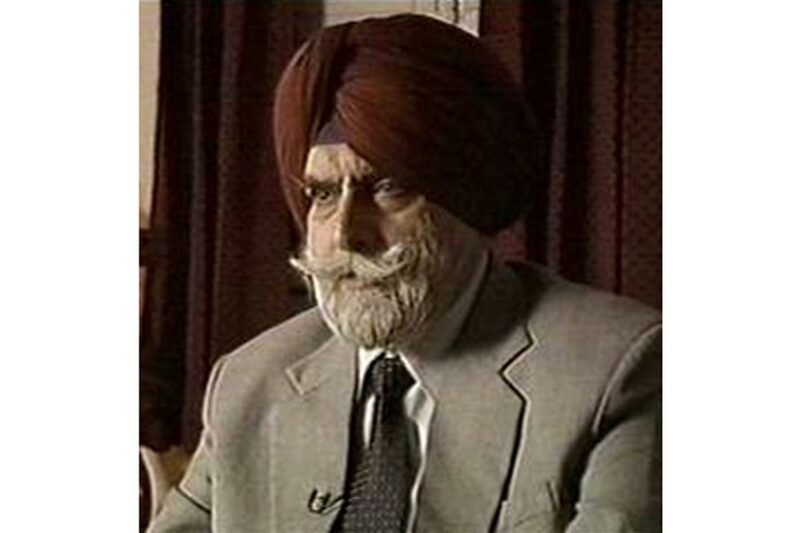 Despite numerous eyewitnesses, human rights reports, and legal evidence demonstrating otherwise, former Director General of Punjab Police K.P.S. Gill claims he led the most humane counterinsurgency operation in the annals of history, and referred to human rights violations as random excesses in the war on terror. 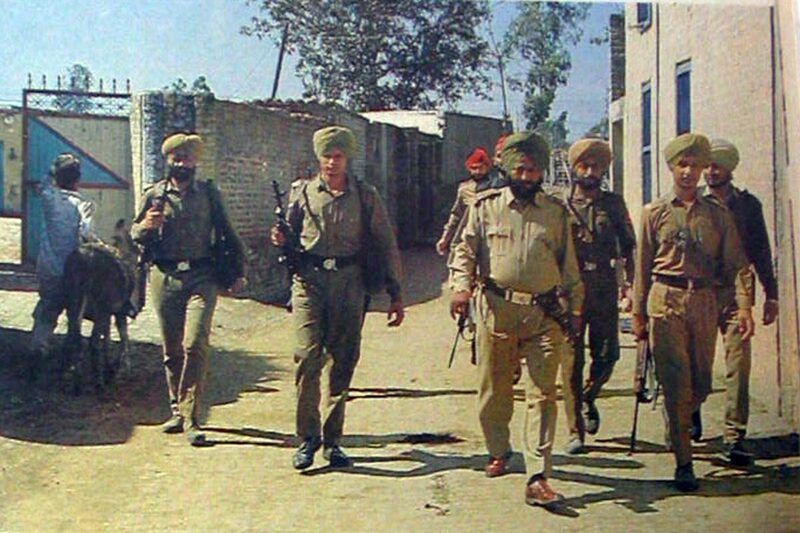 Punjab counterinsurgency tactics are erroneously seen as a model for other areas of conflict within India. Security officials often reported enforced disappearances and extrajudicial executions as deaths from an exchange of gunfire with police in so-called encounters to conceal extrajudicial violence. 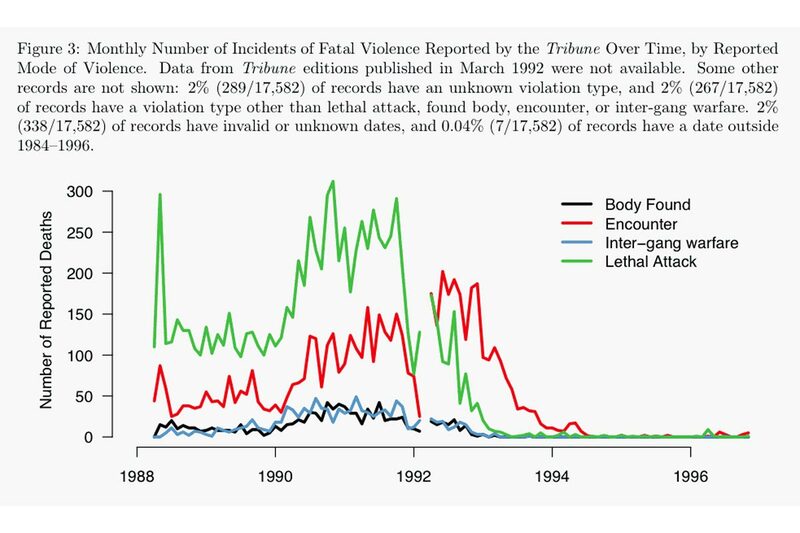 This report analyzes 3,400 records of alleged encounters reported in the local English-language newspaper, the Tribune recorded between 1988 and 1995, which record 5,805 killings. 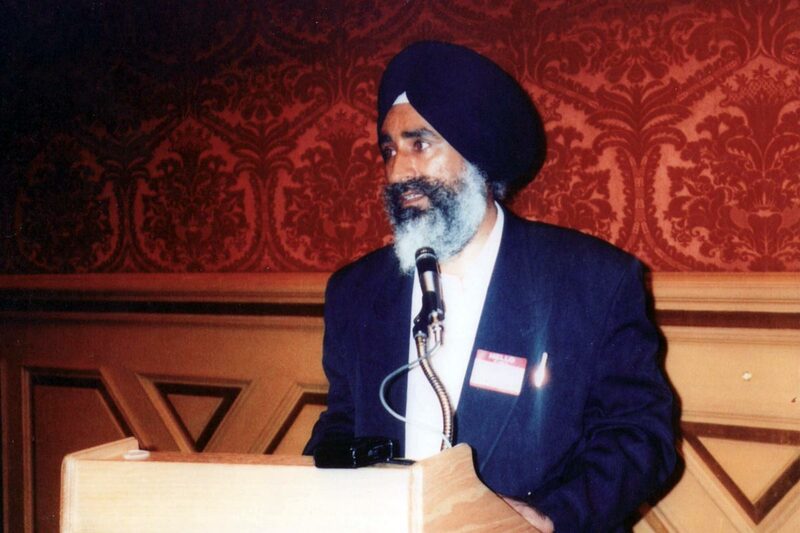 In 1995, Jaswant Singh Khalra and his colleague released their discover of records relating to over 2,000 secret cremations in Amritsar district from 1984 to 1994 carried out by the Punjab Police. 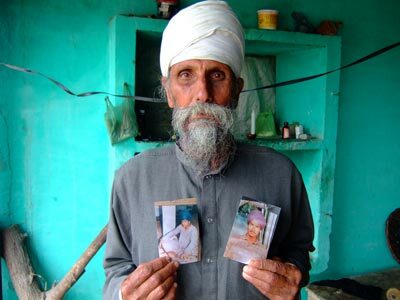 In the Punjab Mass Cremations case, India’s National Human Rights Commission has refused to investigate fundamental human rights violations implicated in these cremations and has shielded perpetrators from accountability, thus denying thousands of victims’ families their right to an effective remedy. 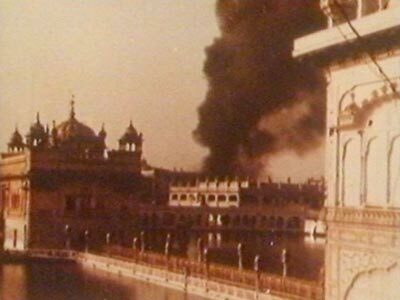 The 2,059 recorded illegal cremations from Amritsar district provide evidence of fundamental human rights violations on a large scale. The graphs depict lethal human rights violations reported by month from the Committee for Coordination on Disappearances in Punjab (top), People’s Commission on Human Rights Violations in Punjab (middle), and lethal violence reported in the Tribune newspaper (bottom). 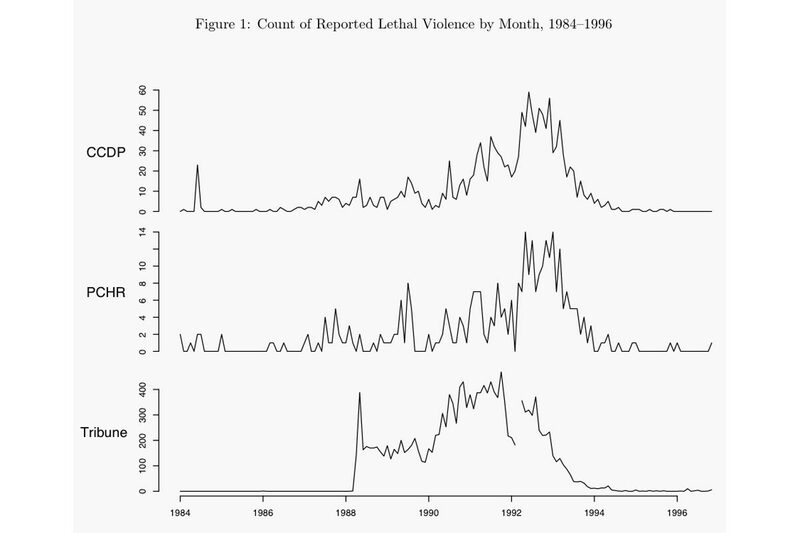 These three sources, which are derived from substantially different processes, depict a strong correlation between reported human rights violations and reported lethal violence across time. This correlation calls into question the government’s claim that human rights violations were random occurrences. The media and security forces referred to an exchange of gunfire with militants as an encounter. The report demonstrates that reported enforced disappearances and extrajudicial executions were most strongly correlated with reported deaths from encounters. 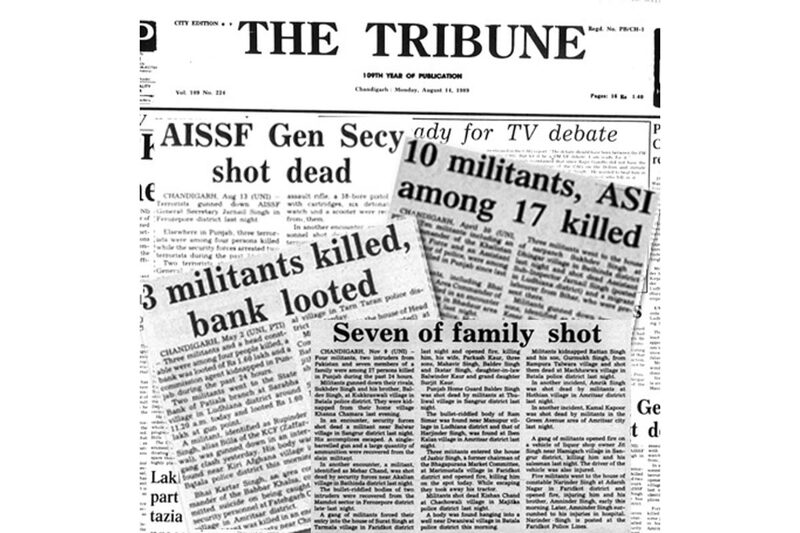 The pattern is consistent with previous qualitative evidence that the events reported in the Tribune were staged (as fake encounters) to conceal the illegal nature of the violence and the security forces’ responsibility for these acts. 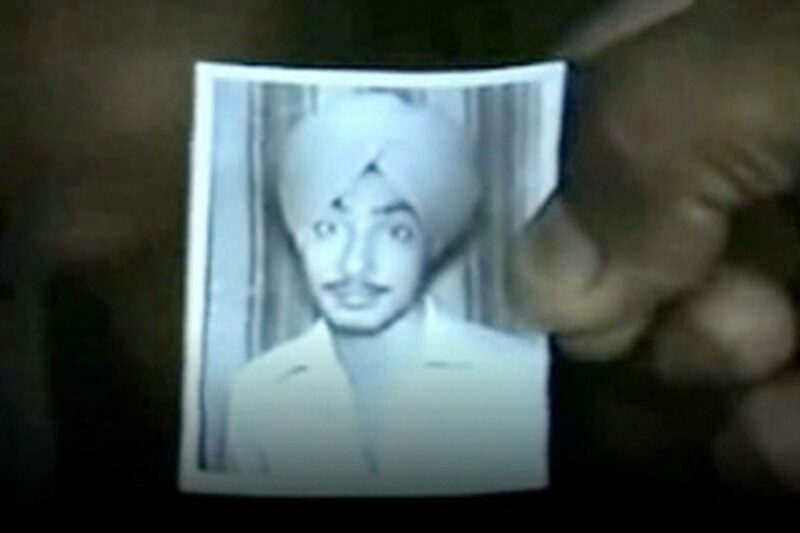 The data collected by the Committee for Coordination on Disappearances in Punjab and the Tribune newspaper show that reported lethal human rights violations (shown at right) and reported lethal violence shifted from being primarily concentrated in Amritsar district to being distributed throughout almost all districts of Punjab after 1992. 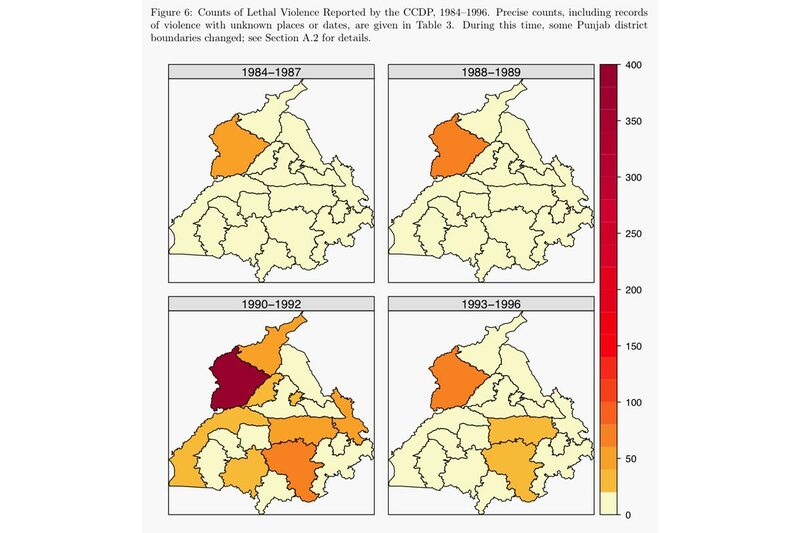 The spatial-temporal pattern suggests that human rights violations were not random acts of violence, but rather part of a specific plan or set of widespread practices used by security forces during the counterinsurgency. 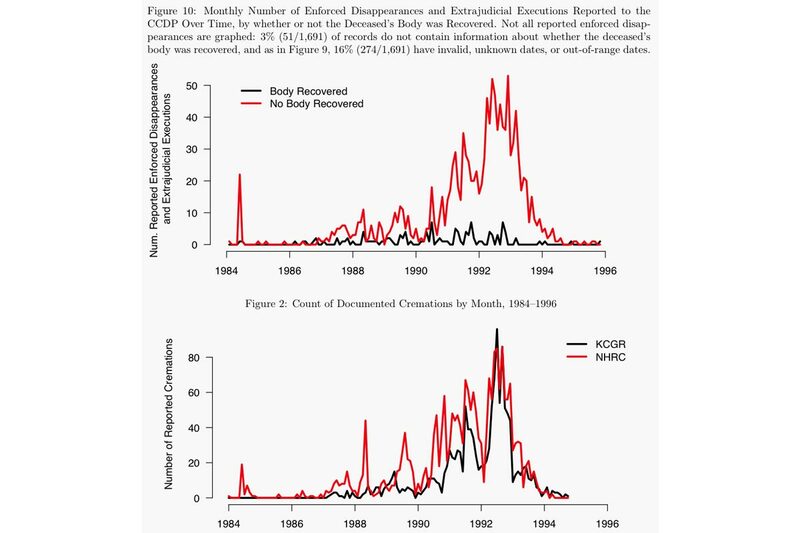 As state violence increased substantially after 1991, notably fewer bodies of the disappeared recorded by the Committee for Coordination on Disappearances in Punjab were recovered by the next of kin compared with prior periods (top). The National Human Rights Commission also reported a notable increase in illegal cremations after 1991 (bottom). This correlation suggests that these two phenomena are related - that the cremations reflect the disposal of the bodies of victims disappeared and extrajudicially executed by security forces. 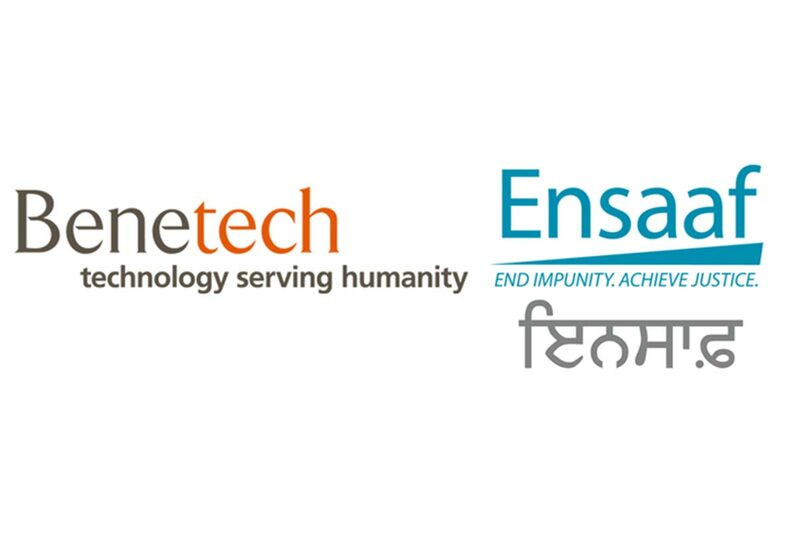 Based on the broader patterns observed in this report, Ensaaf and Benetech will undergo a more detailed examination of reported lethal violence and human rights violations. 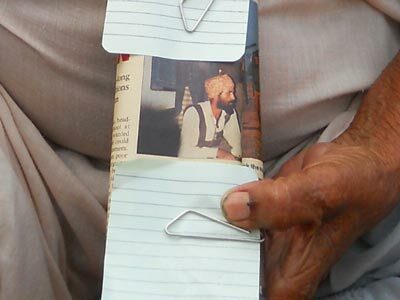 This future analysis will build upon the current description of the available data to make scientifically defensible inferences about the scale and scope of violence in Punjab, and more specifically assess these conclusions against government claims.